Cold chambers with total storage capacity of 80 pallet spaces. The warehouse facility is equipped with surveillance system, security and fire alarm systems with GSM alerting and is guarded on a 24/7 basis. 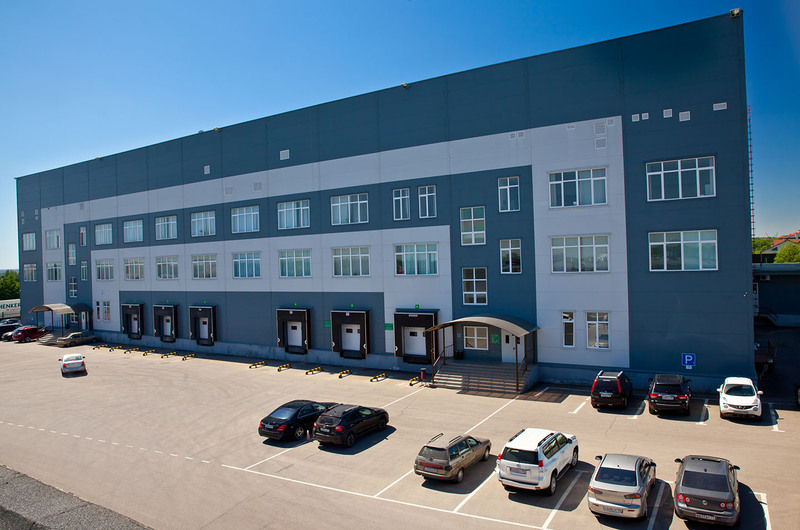 Address: Moscow Region, Krasnogorsky District, Dmitrovskoe, building 160, within 20 km from the Moscow Ring Highway (Rublevskoe or Novorizhskoe highways).